It’s no secret that when it comes to shopping for a new vehicle, there are hundreds of different models to choose from, from tons of different manufacturers. 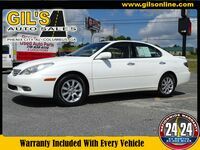 If you’re in the market for a used vehicle, then you’ve come to the right place. Rather than shopping around at tons of different franchised dealerships, you can find just about any manufacturer you can think of right here at Gil’s Auto Sales. 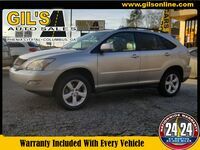 So if it’s a luxury car or SUV that you think you might be interested in, then you should know we’ve almost always got used Lexus vehicles near Phenix City AL available right here on our lot. When it comes to luxury vehicle, there are still a number of different manufacturers to choose from, but Lexus is one of the most well-regarded. 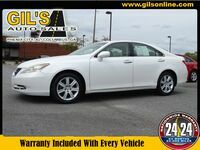 The luxury wing of Toyota Motors, Lexus has several different premium vehicles to choose from in a multitude of car and utility vehicle segments. Looking for a compact luxury sedan? Consider the Lexus CT. A midsize luxury crossover? 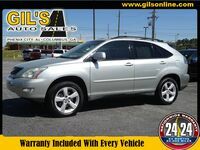 The Lexus RX. A sport-luxury coupe? The Lexus RC. And we’re just scratching the surface. Lexus vehicles have a number of brilliant technologies both for amenities like entertainment and comfort as well as for safety. They always have impeccable design both inside and out, and can boast a number of other things that luxury drivers love. So if you’re in the market for a premium vehicle, consider browsing out used Lexus inventory and finding the perfect model for you. 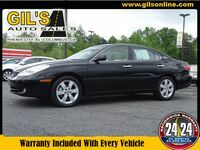 All you have to do is browse the inventory and schedule a test drive for the model that you like. If you can’t find what you’re looking for, give us a call and we’ll see what we can do about tracking it down for you. Whatever your needs are, we want to find a way to meet them, and we can’t wait to work with you. 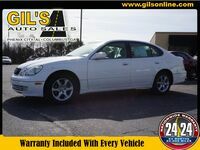 Interested in a Used Lexus Vehicles?